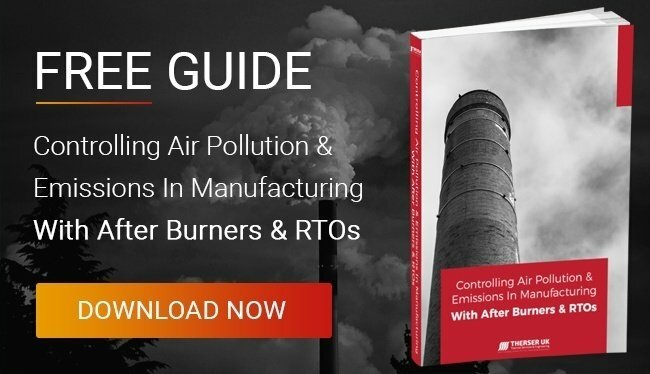 It also provides a demonstration environment for customers assessing the relative benefits of a burner system – and for our own apprentices to be trained in the use and maintenance of burner systems. 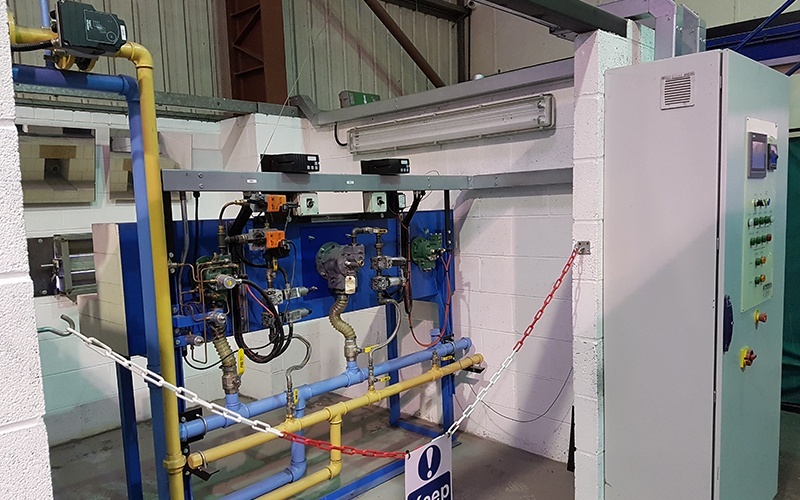 This facility allows us to carry out training and testing throughout project development, reducing lead time and improving the operational efficiency of our systems. It is a convenient asset for customer training. 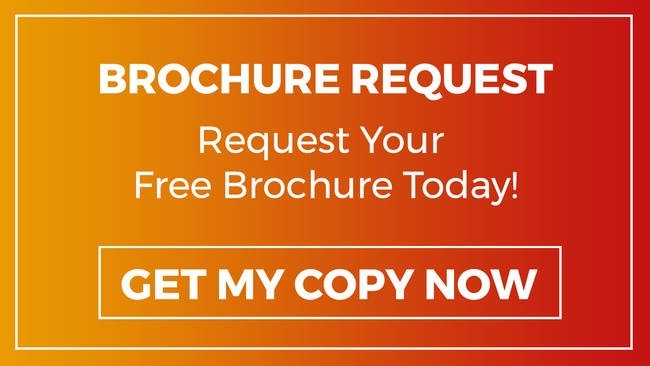 New customers can try out the features of their system in a live but non-critical production environment, shortening their learning curve and reducing the risk of user error on their own system in the early stages of training. 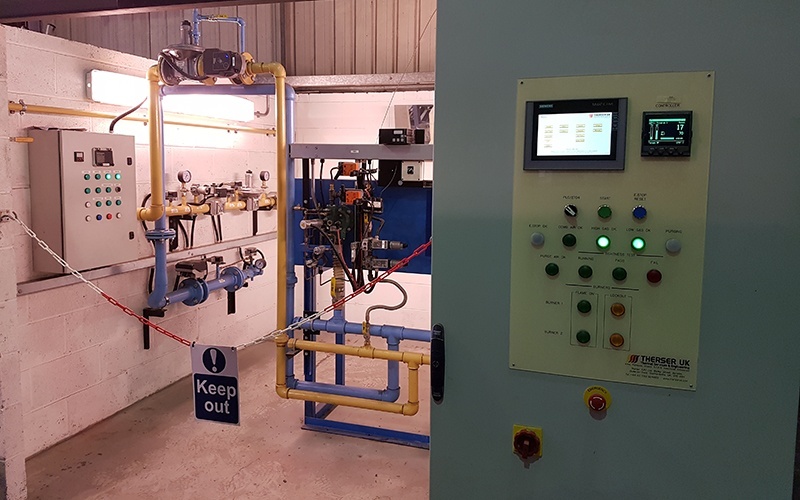 Prospective customers are welcome to visit our premises and try out a demonstration version of one or more burner systems using our test rig. The rig provides the opportunity to visually see burners working in all modes. We can create a simulated burner environment, helping us recreate different scenarios to identify and resolve faults. The result is fewer issues in the live environment and a streamlined testing process. 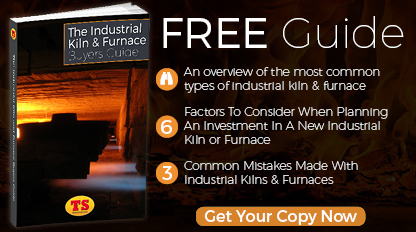 Burner technology and control systems are advancing at a rapid pace. 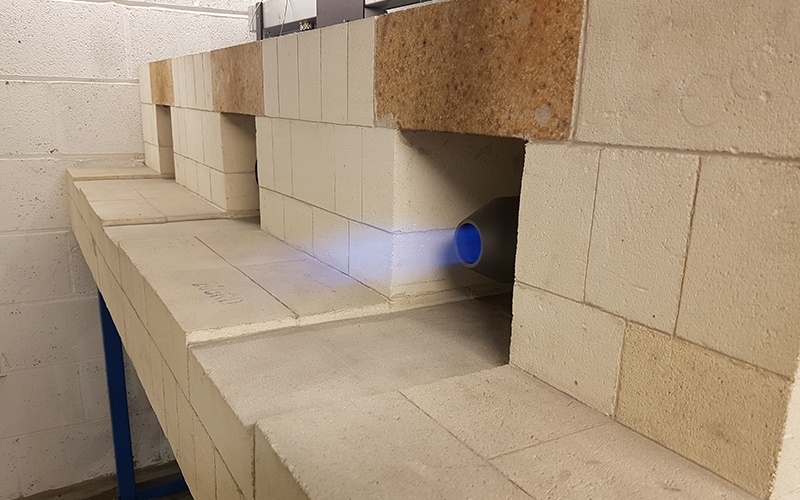 Our aim at Therser is always to be at the forefront of innovation and efficiency – the test rig facilitates this by letting us trial the benefits of any new technology. The test rig includes a dedicated training room for remote operation and troubleshooting. When customers come to us with a problem, we can simulate their production environment with the rig and reduce the time needed to apply a solution. To arrange a time to visit our test rig and training facility, located close to Stoke on Trent, please get in touch today! 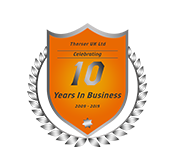 Contact us on +44 (0) 1782 824453, or email sales@therseruk.com.